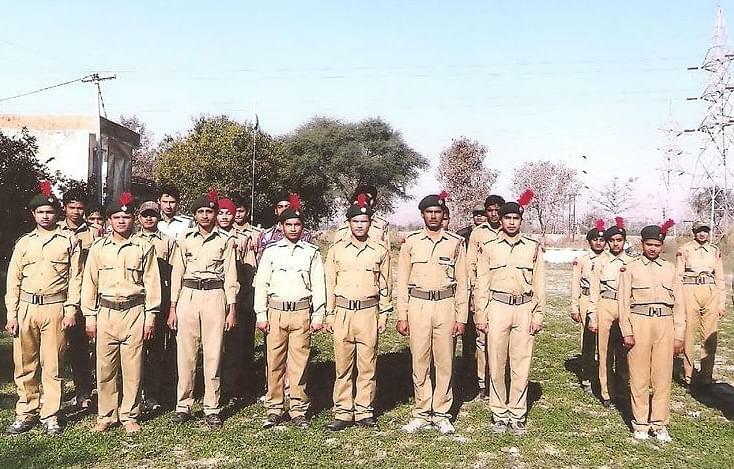 Government Degree College, Bazpur was founded in 1997. The College has the distinction of having a galaxy of meritorious teaching faculty. This institute is running Arts, Science and Commerce stream at Graduate level. 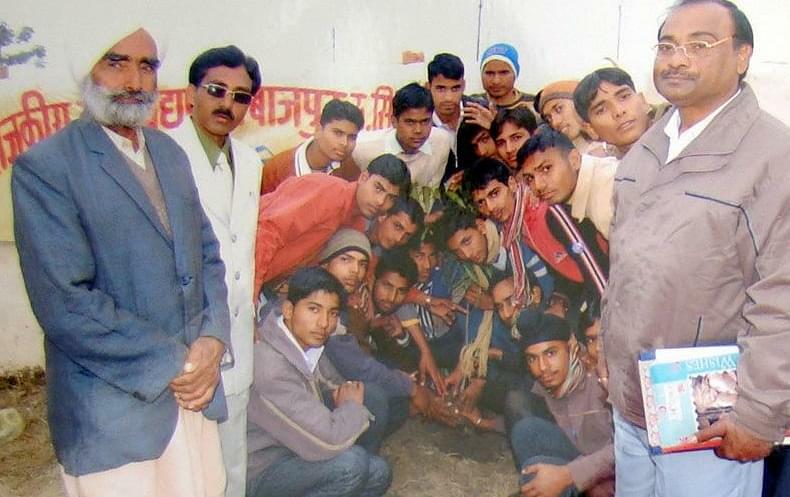 The college is providing National Service Scheme (N.S.S.). 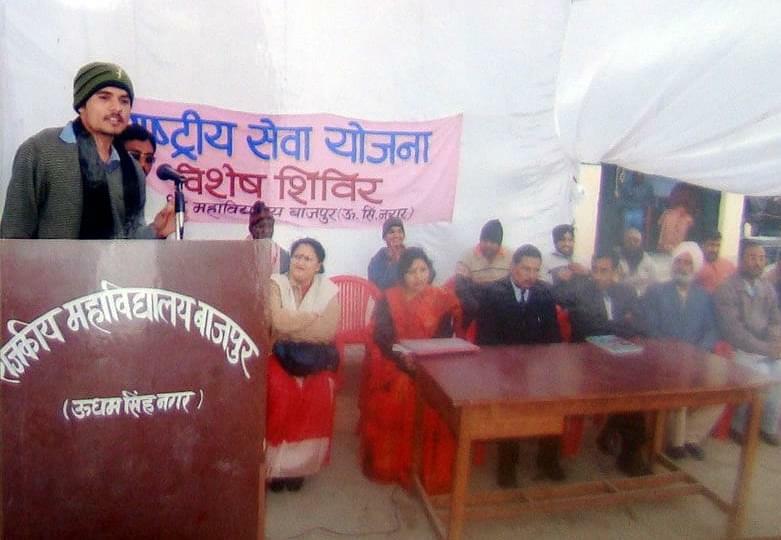 The college organized Different cultural, literacy and extra-curricular activities. The College regularly organizes National Seminars, Workshops, and Special Lectures etc. Degree College Bazpur had a large Playground for Outdoor games. A sportsperson may participate in up to three competitions. The best sportsperson is nominated champion. 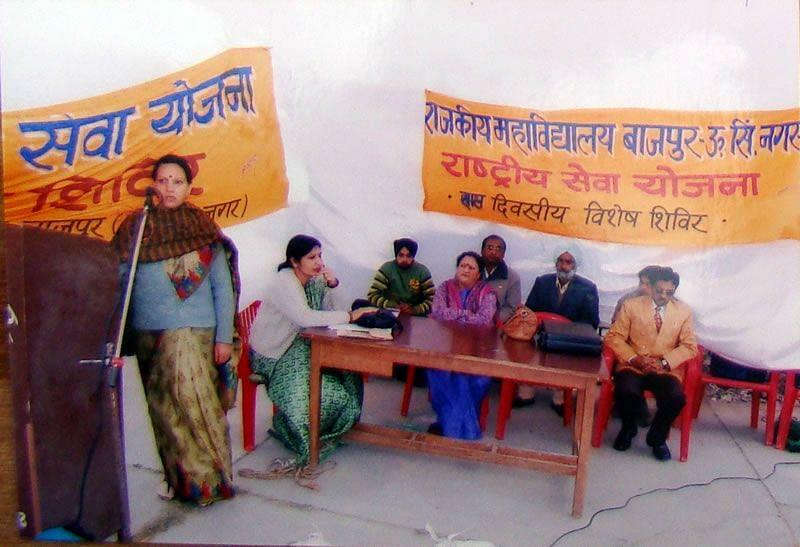 Annual games and sports functions are organized in the College.